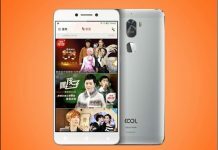 China based Coolpad has announced the arrival of its patented ‘frameless smartphone’ later this year in India. 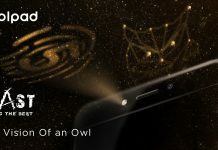 With more than 6000 patents including dual sim dual standby, dual rear camera, Coolpad aims to be amongst top three smartphone brands in India. 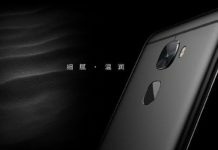 According to current available information, phones from Coolpad will be priced between Rs. 5,000 to Rs. 20,000. 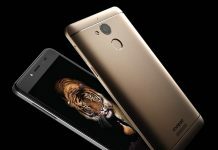 In these phones, the screen is completely frameless which will help in larger screen proportion as compared to other phones. 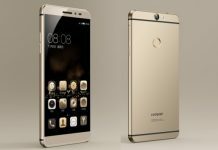 Also users of Coolpad’s frameless phone won’t have to spend money on protective phone cases. Bezel area has been designed in such a way that the touchscreen display area gives the feeling that it is also the part of display. 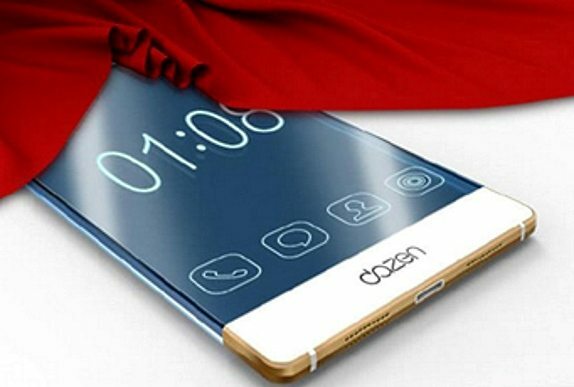 Upcoming Oppo R7 has somewhat similar technology. It looks like Bezel-less will be the buzzword for new smartphones this year.